Shelley and Shauna visit their new Girlfriend Sherry to discuss the evolution of dolls through the years, how Sherry created her international doll shop, Gigi’s Dolls…with a doll hospital. 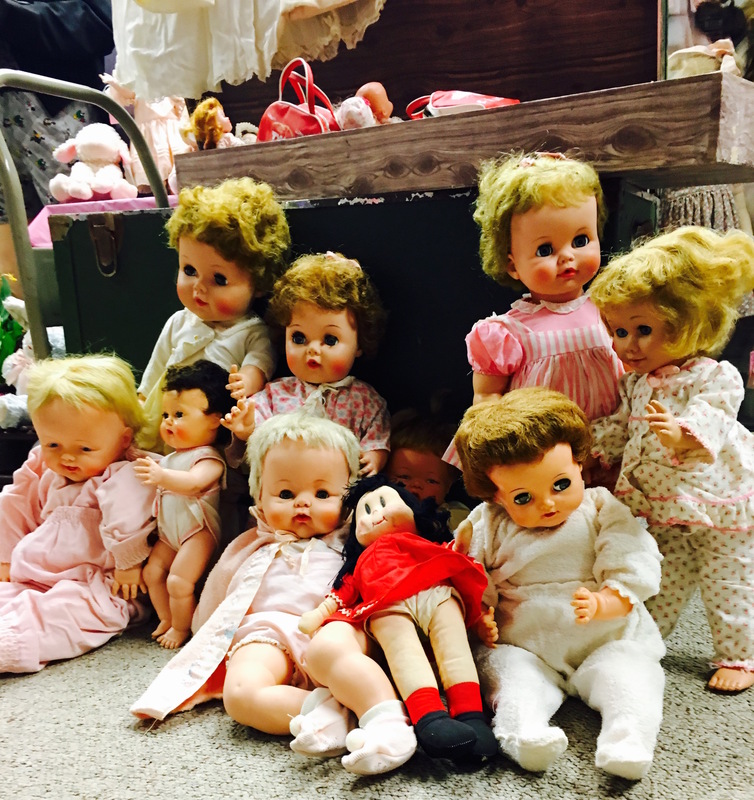 After 40 years, the girls open their doll trunk to sell some of their own personal collectables. If you have a passion for dolls you don’t want to miss this show! © Three Girlfriends Productions. 2014 • All rights reserved.